Users all over the world will now have free access to the International Trade Centre’s (ITC) market analysis databases and related analytical tools, following good practices among international organizations of making their data freely available. ITC’s market analysis tools include Trade Map, Investment Map, Market Access Map and Standards Map. Developing countries and economies in transition have benefited from free access to these tools since 2008, thanks to support from ITC’s donors. Now users in developed countries will also have free access to these tools. While nearly all data have become freely accessible, the most recent monthly trade data at the very detailed product level, as well as company data and a few other analytical features, will remain free only to users in developing countries. About 6,000 new users sign up to access ITC’s market analysis tools each month and ITC now has 320,000 users, of which 85% are in developing countries and 15% in developed countries. 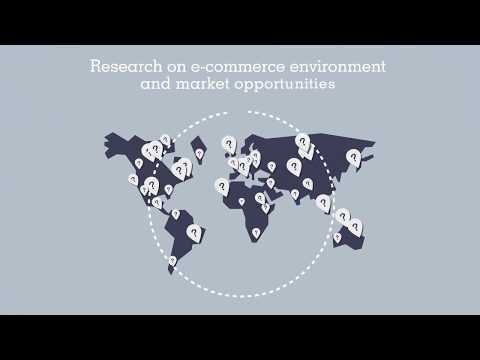 This initiative of providing free trade-related data and tools to exporters and buyers in all countries is aimed at facilitating and improving transparency in international trade, leading to increased exports by small and medium-sized enterprises of developing countries and economies in transition.